The Harold Grinspoon Foundation runs creative programs to engage the Jewish community that meet people where they are at key life moments and provide access to the best of Jewish culture and tradition, while using philanthropy to encourage others to invest in the Jewish community. The Harold Grinspoon Foundation (HGF) creates opportunities to connect with Judaism and the Jewish community at key life moments. 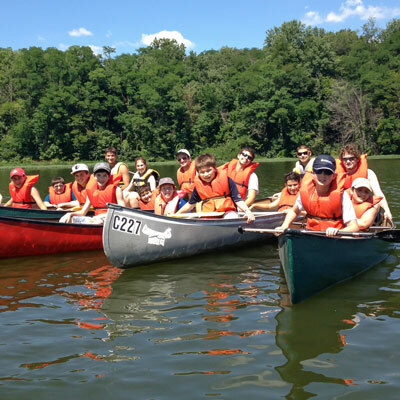 JCamp 180 strengthens nonprofit Jewish camps by providing free professional consulting services and grant-matching opportunities. 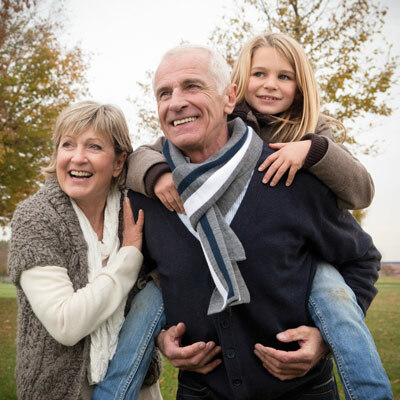 Life & Legacy supports Jewish communities in securing after-lifetime gifts. 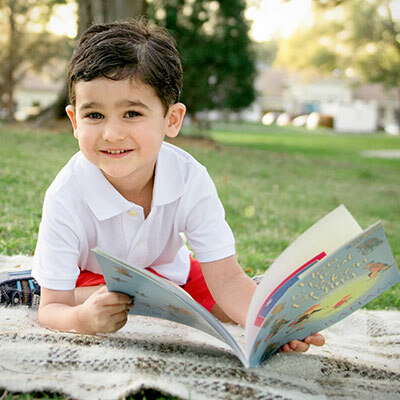 PJ Library celebrates Jewish values, culture, and tradition through the joy of story books. 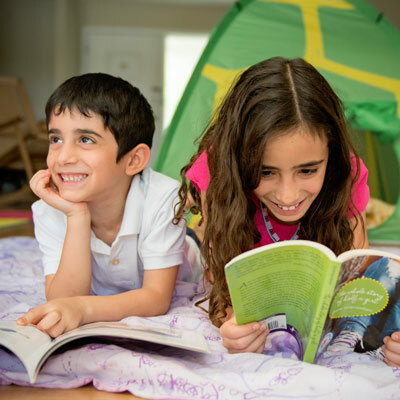 PJ Our Way offers the gift of exceptional books with Jewish themes to kids ages 9-11, books that they choose themselves! 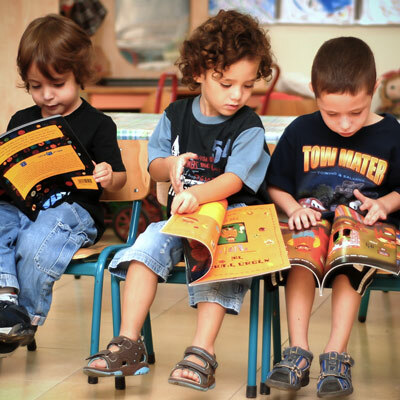 Sifriyat Pijama distributes high-quality children’s books on Jewish/Israeli heritage and values to children in Israeli schools. 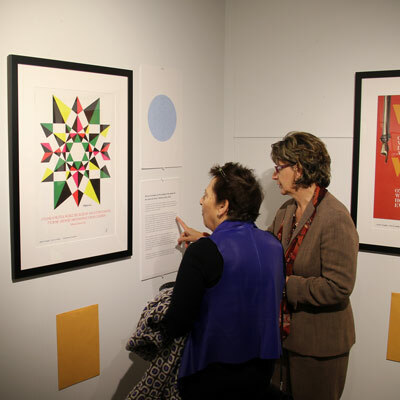 Voices & Visions elicits the power of art to communicate great Jewish ideas. Honoring and supporting Jewish educators and their work in local communities in the US and Canada. The Harold Grinspoon Charitable Foundation (HGCF) supports local education, farming, energy, and entrepreneurship initiatives in the Western Massachusetts region.